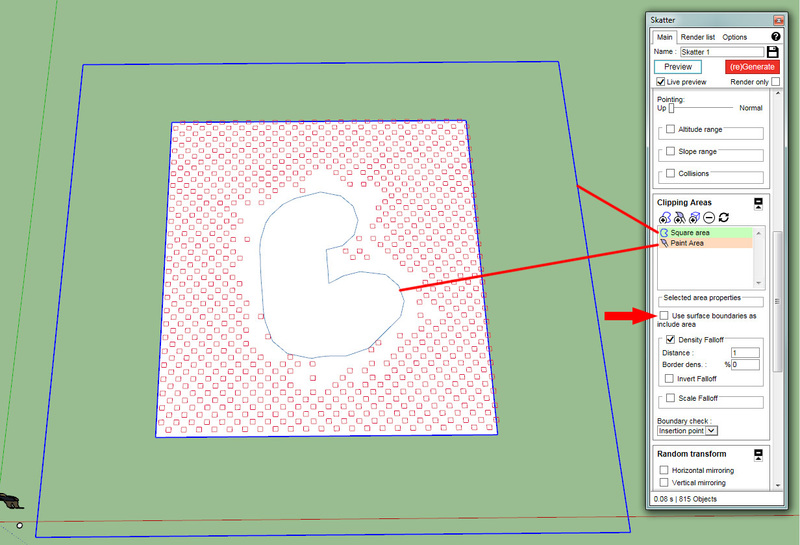 Quick tip : How to disable falloffs on Surface Boundaries? That is not possible directly for now. As a workaround, you can untick "Use surface boundaries as include area" and create a new Include Area that is much larger than the surface.